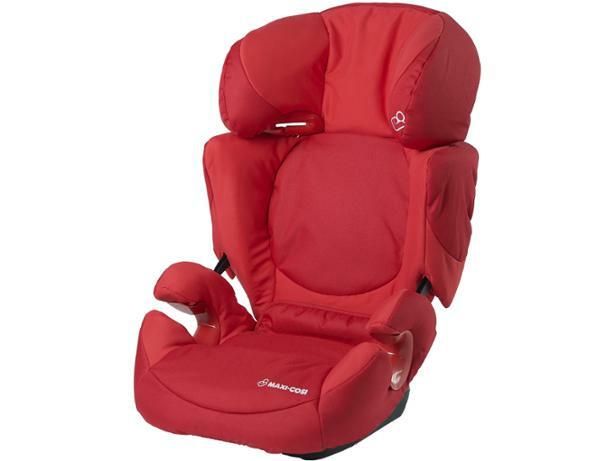 Maxi Cosi Rodi XP child car seat review - Which? 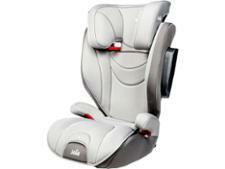 The Maxi-Cosi Rodi XP child car seat joins four other versions in Maxi-Cosi's Rodi range. It's a Group 2/3 high-backed booster seat without Isofix connectors, so suitable for older cars that lack this safety feature. 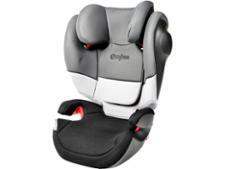 This version has side-impact protection and can be adjusted to fit your child as they grow. 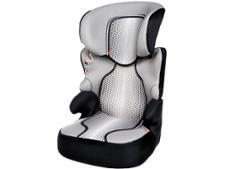 Read our full crash test results to see how this basic child car seat fared in our tough tests.